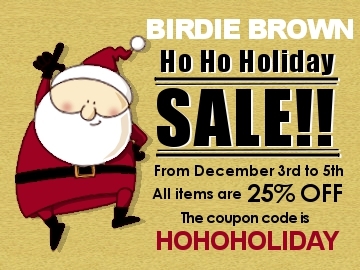 Birdie Brown: Ho Ho Holiday SALE!! It's a SALE TIME!!! From now to Wed. December 5th (EST), all items in my shop are 25% off!! Use the coupon code, HOHOHOLIDAY, at your checkout. If you are not familiar with how to use a coupon code at Etsy, THIS would help you. After the sale, the digital stamps listed below are going to be retired. It is the last chance to grab them!